Travelling to Morocco is just 3 hours’ flight from Romania, but culturally, there is a million miles away. For many of us there are still a lot of questions that we raise regarding this country and its tradition. 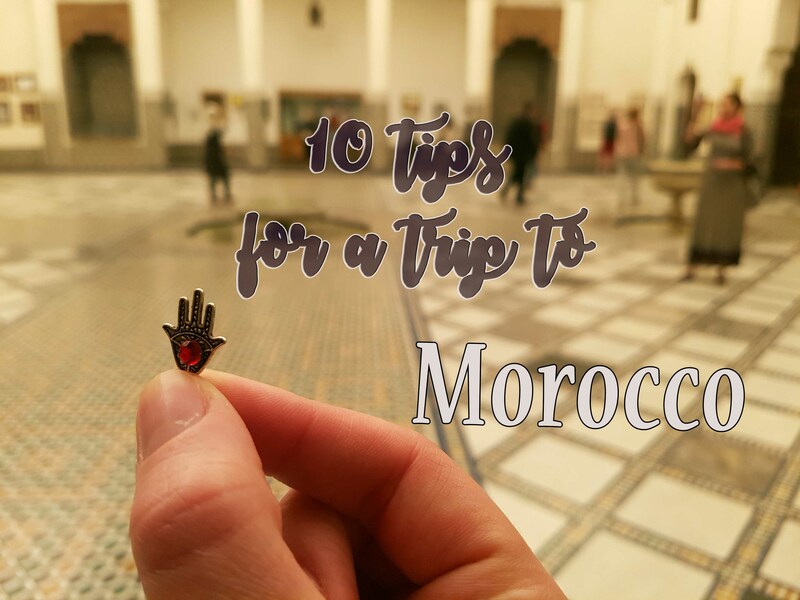 If you want to visit the country, here are 10 important tips for a trip to Morocco. 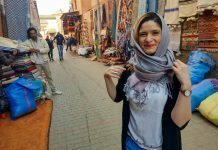 How safe is to travel to Morocco? 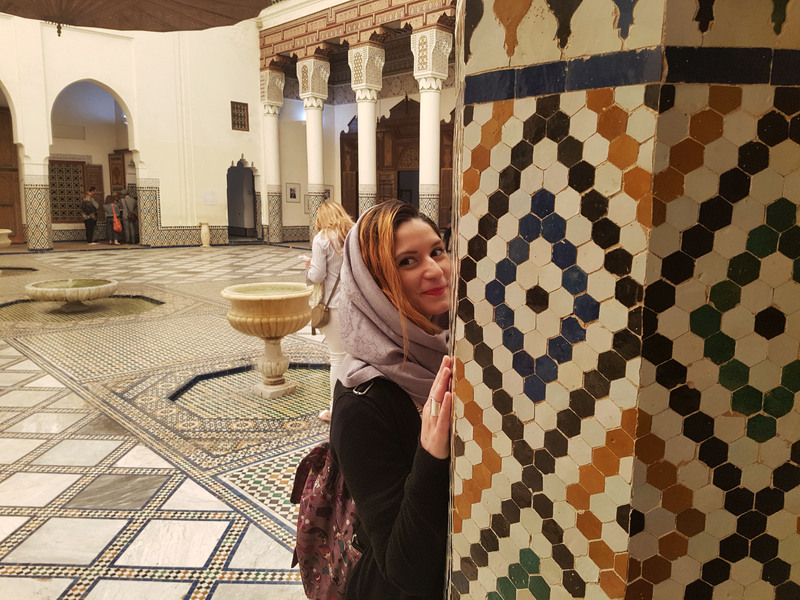 When I was at the checkpoint authentication at the airport, the TSA agent asked me why did I choose to travel to Morocco. He said it was too dangerous to travel there and that the soldiers’ patrol with their guns on the streets. Not a good way to start my vacation, but I wouldn’t want to come back for nothing in this world. After 5 days of exploring the country, I can say that I didn’t have any bad experience, I didn’t feel that someone was treating me differently as a woman nor feeling unsafe. And yes, there were some soldiers patrolling on the streets, but it’s nothing you should be scared about. In the Medina you may feel a little bit assaulted as everyone wants to “help you” to offer them money for some reason. If you’re lost, someone is there to help you find the way. If you want to see a show, take a picture with the monkey, need a fake clock,a pair of sun glasses or anything else, you need to get few dirhams out of your pocket. The unknown may be a little scary, but you will be just fine if you get the people of its country exactly as they are. 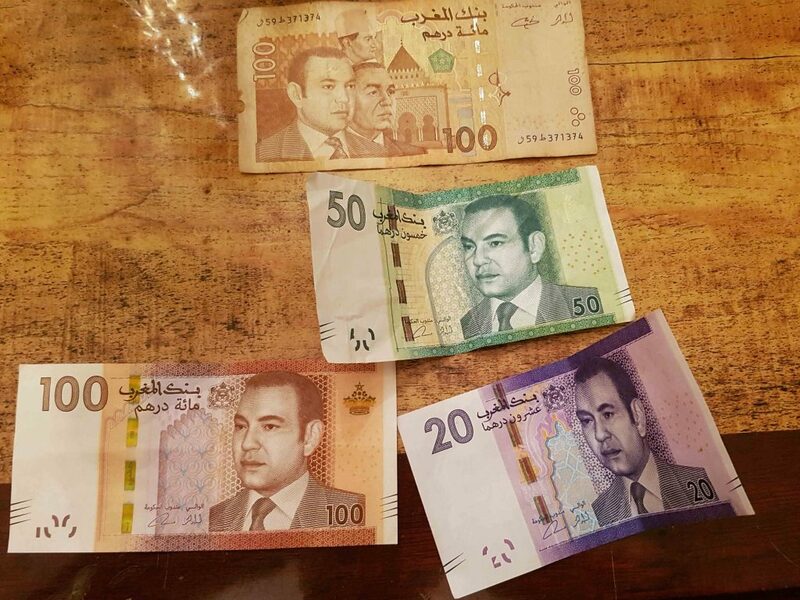 The official currency is Dirham. I would suggest to exchange it in the airport. You will make sure that the money is not fake and the price is correct. Also, keep the receipts of currency exchange, as these may be required for the conversion of Dirham back to foreign currency prior to departure. Travelling from Romania, I had to exchange our “lei” into euros, then in dirhams. I wouldn’t suggest you to use the credit card, as you can pay with it only in restaurant, malls or hotels. You need cash in the medina and in the most souvenir shops. Morocco is one of the OK countries when it comes to the rules of Muslim, from my point of view. Mostly, the Muslim women are wearing long flowing robes and veil or head scarves, but it doesn’t apply to everyone and definitely not to tourists. You may have noticed in my pictures that I’ve wore a scarf, but no one told me so. 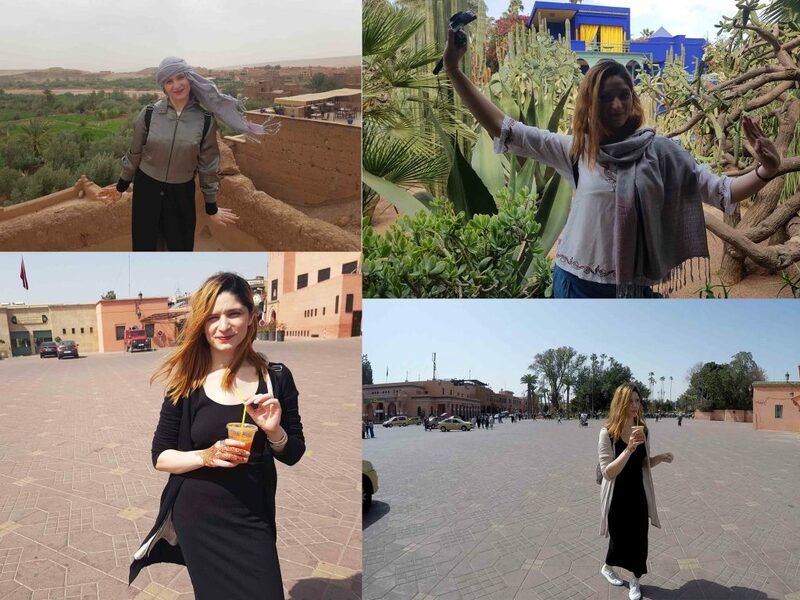 I just love the Moroccan’s culture and I wanted to be part of its tradition for few days’. As a female tourist you can wear shorts, skirts (not mini), t-shirts, dresses (as decent as possible). I wouldn’t recommend to excessively reveal your body. This is a Muslim country and the way we dress up can influence also the way Moroccans will treat you. As a male, you can wear long jeans, t-shirts, sandals or sneakers, whatever it’s comfortable for you. 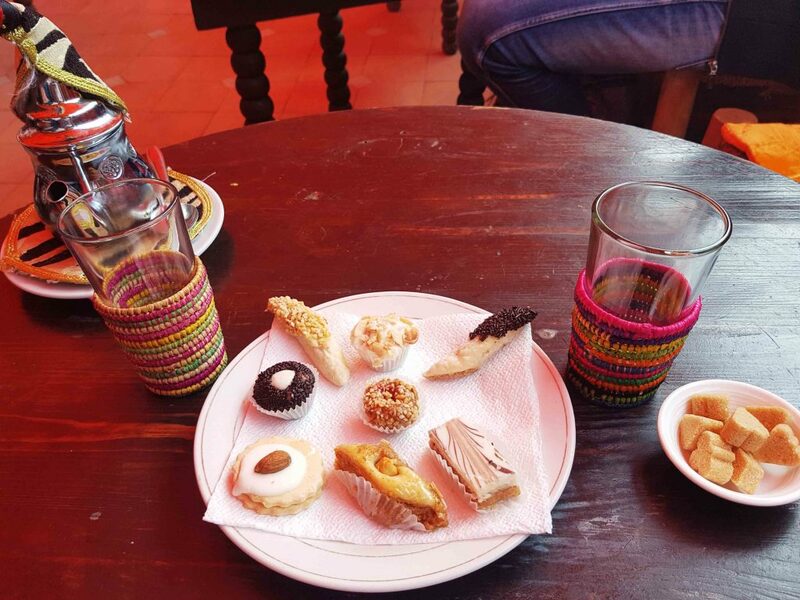 What can you eat and drink in Morocco? The food is really good and if you don’t want to spend the money in the restaurants, you will find cheap and amazing street food. 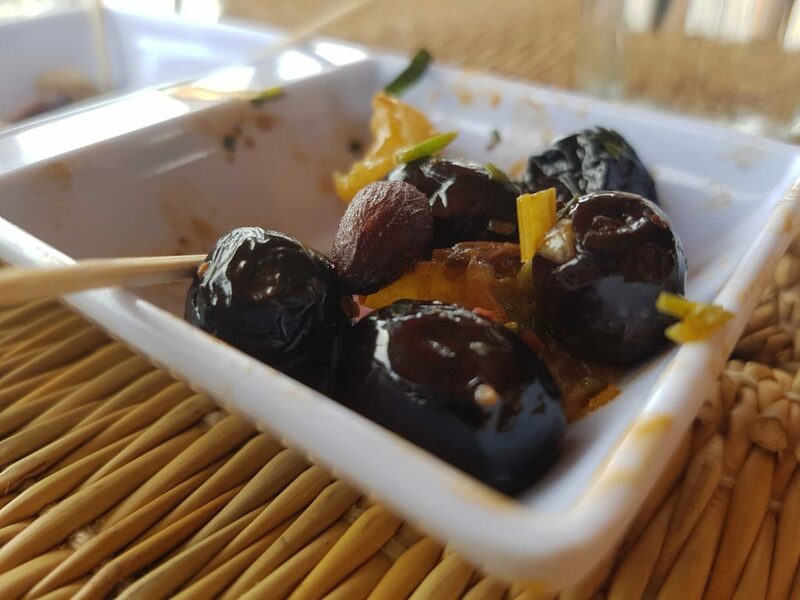 I need to mention three important things: the mint tea, the semolina flatbread and the free olives received in every restaurant, is something you can’t miss! 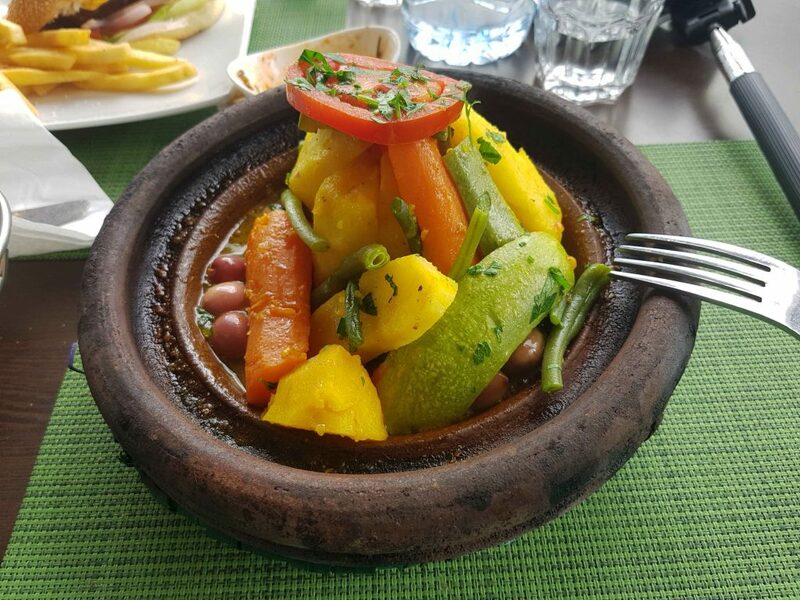 The main dish in Morocco is Tajine (meat and vegetables slowly cooked at low temperatures in the tajine pot) and you will find it everywhere. You can eat it in any combination: with chicken, beef, fish, root vegetables, with or without spices. You won’t find alcohol in restaurants or riads, so you need to find a supermarket if you want to grab a beer. How expensive is to travel to Morocco? 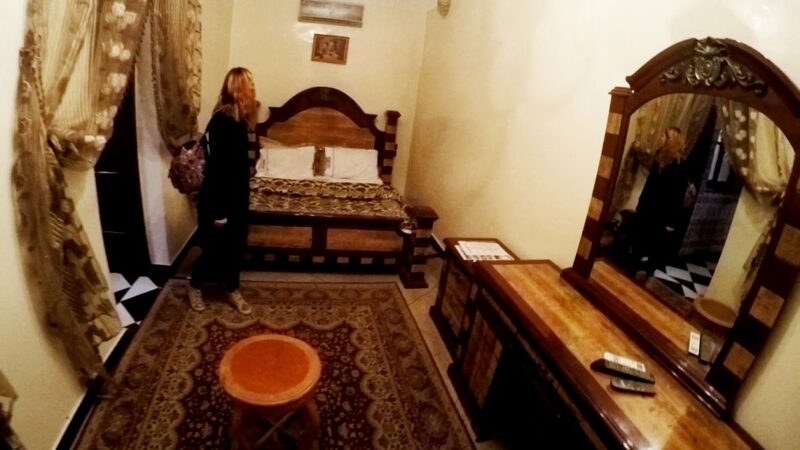 Personally, I paid 250 € for 4 nights accommodation in a Riad (breakfast included) + airplane tickets. If you wander what a riad is, think about a traditional house with an interior garden or courtyard. 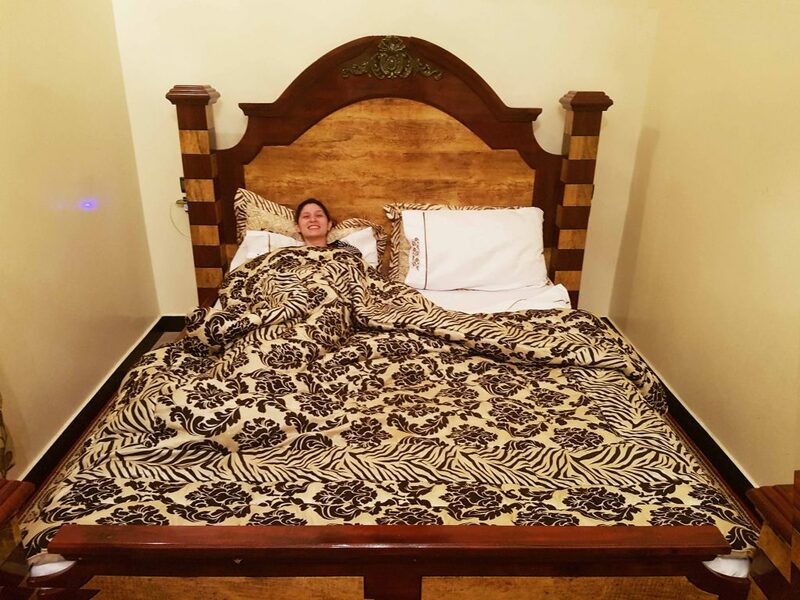 The conditions in the riad were not luxurious of course as in a hotel and the furniture was totally different than what I was expecting, but we were close to the old city. I’ve spent about 250 € more during my whole vacation, including my one day trip to Oaurzazate. 70 countries can enter to Morocco without applying for a visa before. Although, when arriving in Morocco, your passport must be 6 months valid. You will get the entry visa in the airport just after your landing. One important thing to mention: bring a pen with you as you have a fill out a form, but you will do this with other few hundreds of people arriving in the same time with you. Your time at the tail for visa will be much shorter with a simple pen, believe me. 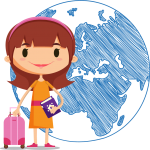 To find out more details about the visa requirements and check your own country policy, click here. What language can I speak in Morocco? 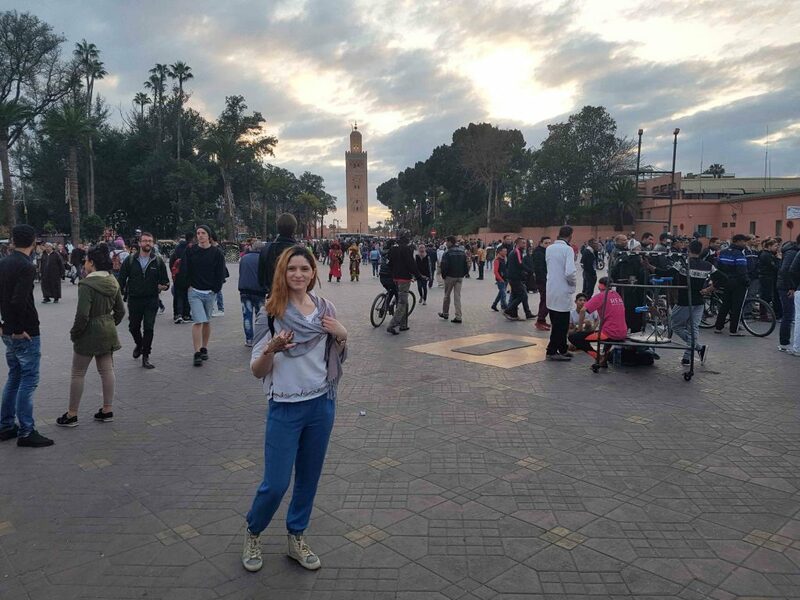 Well…I was very impressed to notice that people from Morocco speak Arabic, English, French, Spanish, even Italian. So, I guess you’re just fine if you know English. How is the internet connection in Morocco? 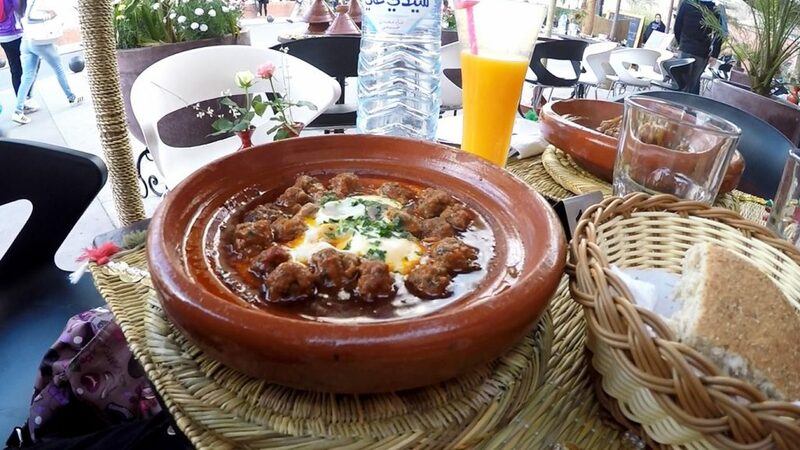 During my trip, I’ve used the Wi-Fi at the riad and at some of the restaurants in town. I could use it for what I needed, mostly, to get in touch with my family. Morocco still has Internet Cafés and you can pay by hour to use a computer. I’ve used it to print the airplane tickets. I wouldn’t recommend though to use the data on your mobile as it may cost you too much. If you’re using your SIM from Romania, the cost is 11€/Mb. Where to get a henna tattoo? I love henna tattoos and I’ve been waiting to do it in a country where henna it’s part of the culture. In the Medina, there are many women offering to make you a henna tattoo, but I don’t recommend to do it on the street. You never know what they’re using or if you can get an allergy. 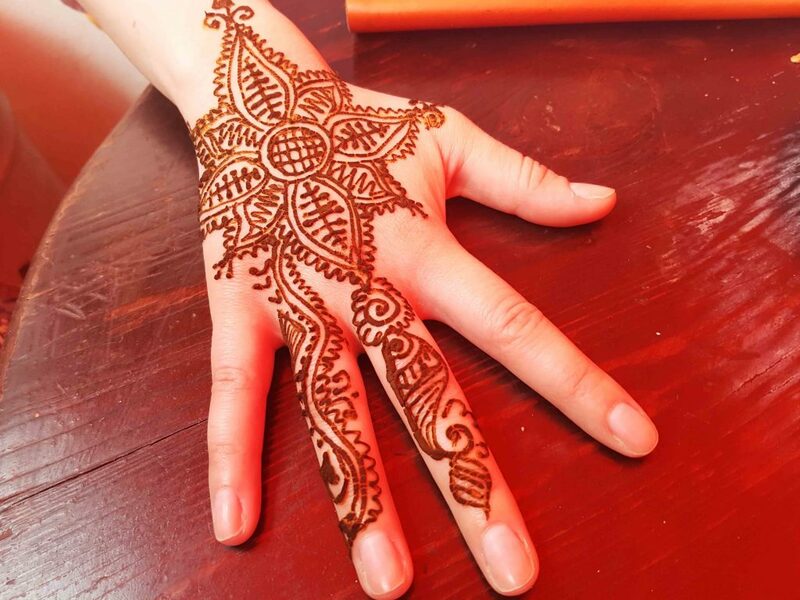 I did it at Henna Café and I was very pleased about the result. The color of the tattoo should vary from a light brown to a dark chocolate color. Henna is never black. If the case, you should know that something is wrong with it. Can I negotiate the price when buying something? Yes, yes, yes and please do so everywhere you stop by to buy a souvenir! Not at the restaurant, the price is clearly mentioned in the menu. People in Morocco are trying to sell you anything and they have “special prices” for tourists, so always try to get about 50% of the initial price. In the first day you won’t have the courage to negotiate the price, but , you will get used to it. I’m very proud that I’ve gained a good price for some souvenirs. This was the most special holiday I had so far, culturally and emotionally and I guess this is why I love to travel so much. 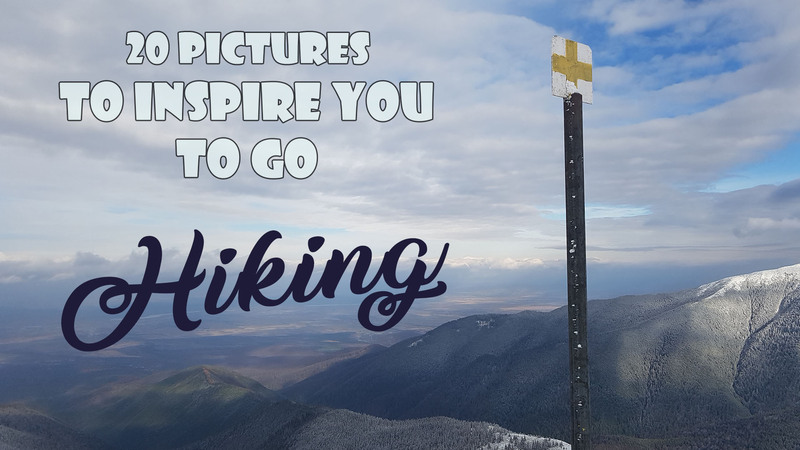 Craving for new experiences and learning about how the rest of the world is living are just few of the reasons why traveling is making me feel so alive.